Register Log In AmbergrisCaye.com Home Forums Culture Food & Recipes Lobster Season reopens! 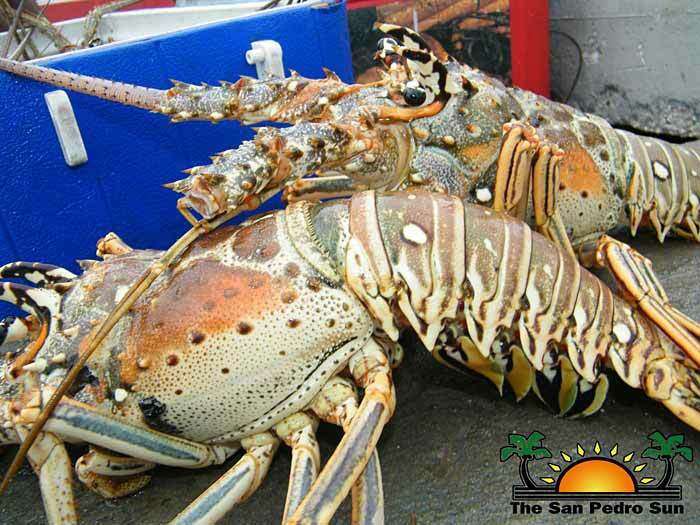 Regulated by the Belize Fisheries Department (BFD)-under the Fisheries Act of Belize, the consumption and harvesting of the Caribbean Spiny Lobster (Panulirus Argus) is only permitted from June 15 to February 14. After a four month spawning period, the lobster season reopened on Thursday, June 15th, and the BFD is making a positive prediction for a profitable lobster season. According to Ramon Carcamo, BFD Officer of the Capture Fisheries Unit, the Spiny Lobster fishery has been stable for the past five years, and remains one of the top marine exports for Belize. “There has been an increase in production, and it is projected that the season will be profitable, with a total of 500,000 to 600,000 pounds of tails produced for 2017-2018. The quota should be more than sufficient to provide for lobster festivals and supply for the tourism sector,” said Carcamo. Although Hurricane Earl slightly impacted the lobster season in 2016, BFD has never recorded a downward trend. Carcamo said he predicts that this year’s season will yield $15 million dollars. We so love our lobster and there is everything Lobster to celebrate at the beginning of the Lobster Season. 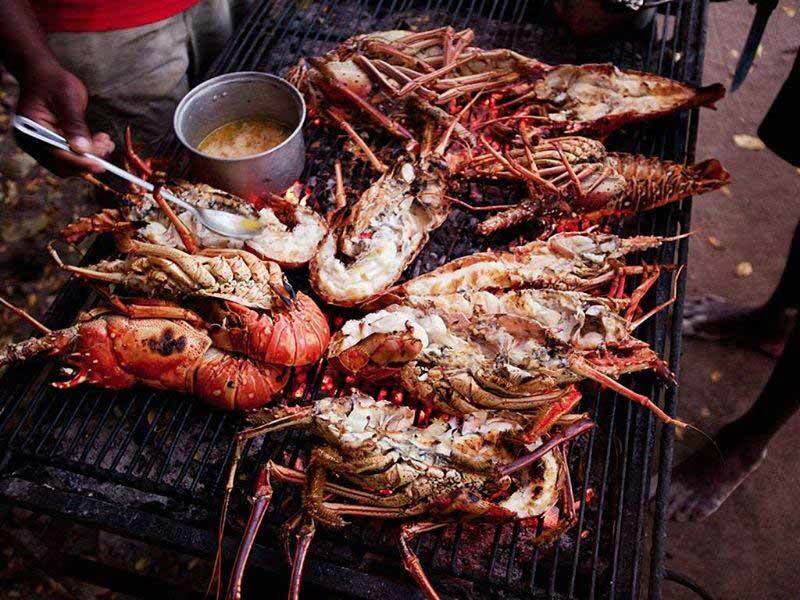 You will find Lobster on most menus this weekend, all day and in every way Belize knows how to serve it. 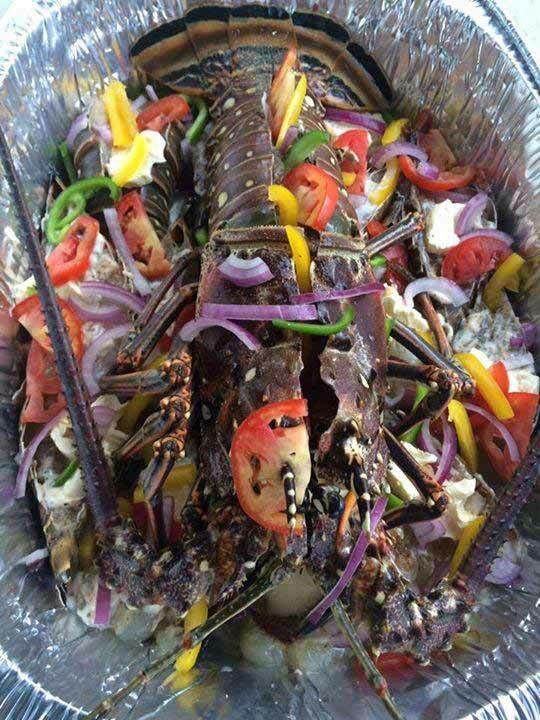 .. Grilled, Broiled, Fried, in lime and garlic, Lobster in creole sauce, Lobster Ceviche, Lobster Salbutes and the list goes on.... Come on out and enjoy your favourite lobster treat!!! Grilled'n garlic is our favourite!! Thumbs up to our Lobster Season! f. fillet or diced lobster tail meat, except under a special permit issued by the Fisheries Administrator. b. crawfish that is berried, (has eggs) may be taken in waters of Belize for aquaculture purposes under a special license granted by the Minister. The Department hereby makes a special appeal to fishers and the public, to uphold the Fisheries Regulations and urges all responsible citizens to call the Department at 224-4552 / 203-2623 or Crime Stoppers Belize at 0-800-922-TIPS(8477) to report any infractions. The Department can also be reached by e-mail at [email protected] The public is assured that all information communicated to the Fisheries Department will be treated with the strictest of confidence.